Welcome the second installation of our weekly 3-part series, 7 Smart Ways To Improve Learning With Gamification! This week, you’ll learn about the benefits of user empowerment, how to leverage on social networks, and the fundamental importance of user experience. If you have seen my previous post sharing two tips on improving learning with gamification, welcome back! Else, hello there, its not too late! I’ll be discussing three more smart ways that you could use gamification to simplify any learning agenda, and boost engagement with your class. Can you recall some of the *worst* learning experiences you’ve ever had to sit through? Such experiences were probably felt mechanical, rigid, and offered absolutely no room for growth. To summarize: they were downright b-o-r-i-n-g. Bringing empowerment back with gamification ensures that learning doesn’t fall into the trap of being a one-way street. This can be introduced through simple but effective means such as allowing your students to gain access to learning material when they wish, respecting different viewpoints offered and truly listening to their feedback. You should also look to integrate methods such as these into existing learning systems for greater engagement in the long-run. By valuing your students’ contributions, learning becomes a proactive endeavor that’s much, much more enjoyable for everyone. Social networks lend considerable weight to the feedback we receive. 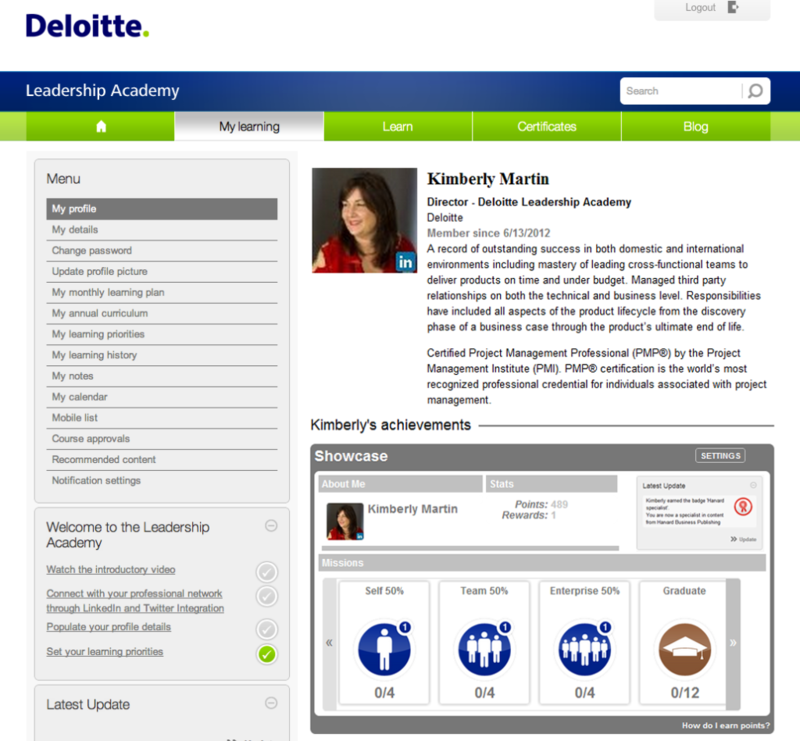 For instance, badges earned by employees through Deloitte’s Online Leadership Academy act as both a sign of personal achievement, and of an earned business credential. For this reason, the badges earned proved very useful to showcase on professional networks such as Linkedin. The figure illustrates a user’s profile, showcasing their progress levels, points and achievements. To weigh in on the power of social dynamics, make sure to draw clear parallels between your learning material/ agenda and a greater collective culture and its aims. This could be to meet a certain business objective, or helping your students achieve a particular social goal. Creating a winning user experience requires a keen understanding of your target audience, and an acknowledgment of the fact that not everyone is motivated by the same things, and that everyone learns things in a different way, and at a different pace. Optimize your learning agenda by introducing a measure of flexibility into activities and procedures. Do this by catering to multiple motivations and suppling your learners with a range of rewards so that they always feel included. For some, the value of gamification could be as simple as giving them a clearer picture of their learning progress. Others may derive enjoyment from social features that lets them discuss their views with their peers and mentors. 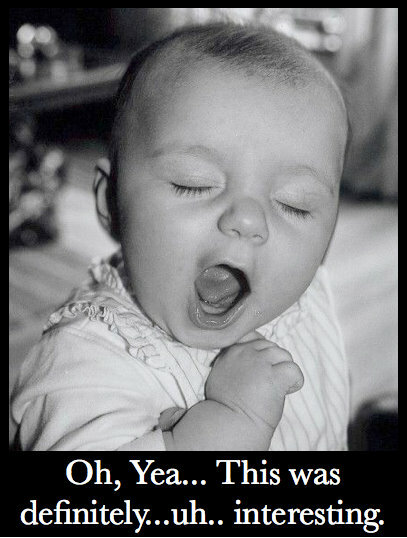 Well, dear reader, that’s all for this week! Do tune in for our final installation next week, where i’ll be telling you more about our last 2 tips to gamify learning: creating focus in the classroom, and the importance of repetition. This blog post is the second installation of our weekly 3-part series, 7 Smart Ways To Improve Learning With Gamification. Next week, we’ll be sharing our final 2 tips that you could use to gamify learning: the importance of repetition in game-play, and how to improve the problem of focus. Seeya then! Missed out on our first post? Read more about it here!